This award gives special recognition to the companies that demonstrate an ability to deliver a consistently superior customer experience. See what homeowners are saying about McArthur Homes! The Builder of the Year honor is only given to builders considered to have provided exemplary leadership in the home-building industry. This award highlights a career noted for first-rate leadership, an extraordinary management ability and unsurpassed leadership within the residential construction industry. 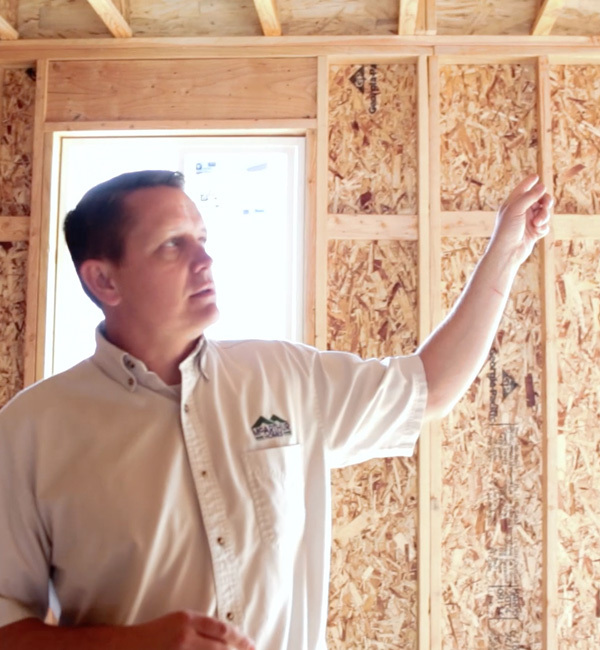 For the third consecutive year, McArthur Homes has been recognized as a Guildmaster by GuildQuality, Inc., the leading firm offering customer satisfaction surveying and measurement to the Utah home building industry. Only 154 home builders, remodelers, developers and contractors throughout North America received this award which recognizes businesses for their exceptional customer satisfaction. The GuildQuality Guildmaster Awards celebrate service excellence among home builders, remodelers, developers, property managers, home services contractors, and real estate professionals. Once a year, GuildQuality bestows upon a handful of its members an award for exemplary quality and customer service. Award winners differ in their types of work and price ranges, but all have a lengthy track record of exceptional customer feedback. In granting awards, GuildQuality considers two primary metrics for each candidate: the percentage of customers who would recommend and the percentage of customers who responded. See what homeowners are saying about McArthur Homes! 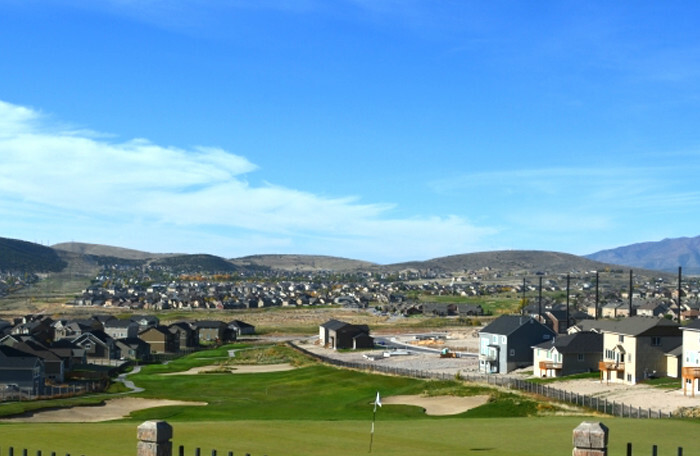 McArthur Homes is a local, family-owned home builder in Utah with neighborhoods in Eagle Mountain, Lehi and Herriman. For more information, visit our website www.mcarthurhomes.com or email kristi@mcarthurhomes.com. McArthur Homes, and many of our contractors and suppliers, helped complete the Habitat for Humanity home this year with the Salt Lake Home Builders Association. Last week, we turned over the new home in Utah to the new owners, the Yussuf Family. The home was approximately 2000 SF, 6 bedrooms, 4 baths, and built entirely with donated materials and labor from HBA member suppliers and contractors. It is amazing that even in these difficult times, commonly called the Great Recession, that so many people and organizations are still willing to donate so much to help others. It really is amazing! Seeing the joy in the faces of the family – especially the kids – made all the effort worth it, many times over. NEW YORK, NY, August 3, 2010 — McArthur Homes has been selected for the 2010 Best of South Jordan Award in the Residential Construction category by the U.S. Commerce Association (USCA). 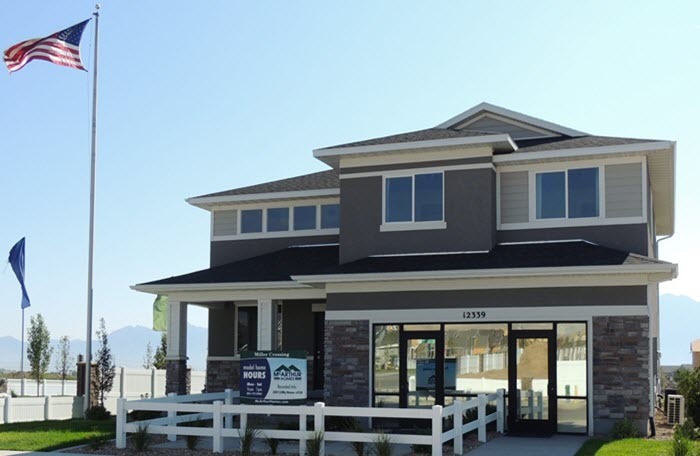 South Jordan, Utah – McArthur Homes is pleased to announce that it has been recognized by the U.S. Environmental Protection Agency (EPA) with a 2010 ENERGY STAR Leadership in Housing Award. This award recognizes the important contribution McArthur Homes has made to energy-efficient construction and environmental protection by building more than 75 ENERGY STAR qualified homes last year. Collectively, these homes will save our customers approximately $33,078 on utility bills each year. Saving the environment 430,162 pounds of CO2 per year. ENERGY STAR qualified homes offer homebuyers all the features they want in a new home, plus energy-saving features like effective insulation systems, high-performance windows, tight construction and ducts, properly-sized and installed efficient heating and cooling equipment, efficient products, and third-party verification of energy performance. About ENERGY STAR ENERGY STAR was introduced by the U.S. Environmental Protection Agency in 1992 as a voluntary market-based partnership to reduce greenhouse gas emissions through increased energy efficiency. Today, ENERGY STAR offers businesses and consumers energy-efficient solutions to save energy, money and help protect the environment for future generations. More than 17,000 organizations are ENERGY STAR partners committed to improving the energy efficiency of products, homes, buildings and businesses. For more information about ENERGY STAR, visit www.energystar.gov or call toll-free 1-888-STAR-YES (1-888-782-7937). 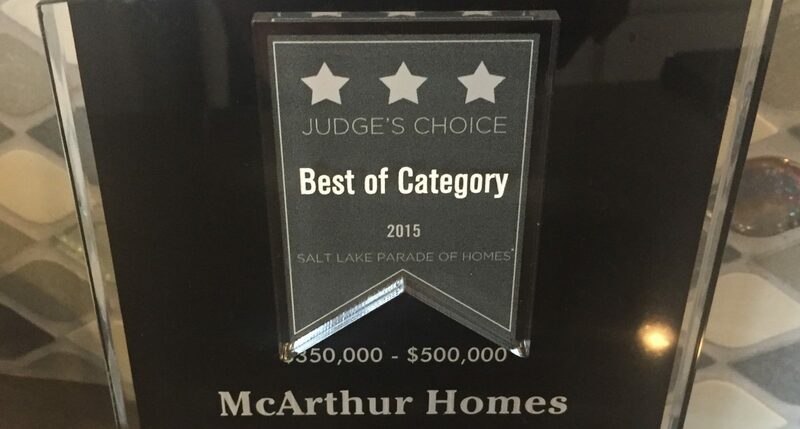 McArthur Homes was awarded 2005 Utah Builder of the Year, the most prestigious award in the building industry. Why did we receive this award? The answer is simple. 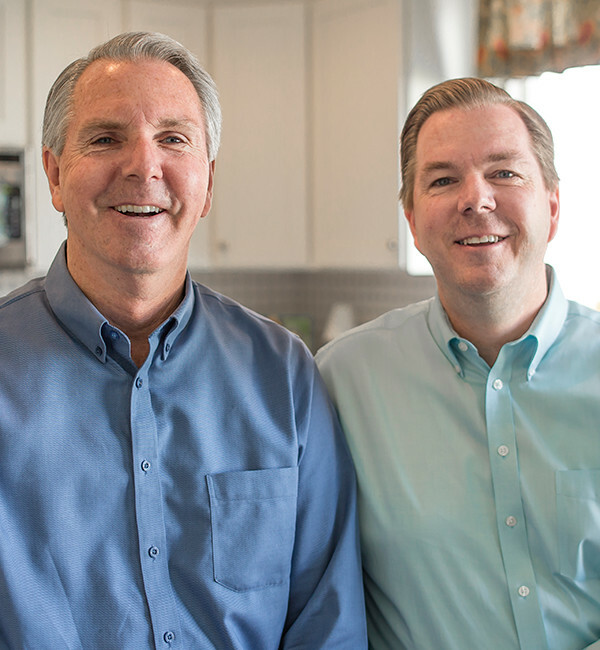 Our family business includes more than just the three generations of McArthurs. Every person on the McArthur staff is considered part of the family and is therefore 100% committed to upholding the McArthur level of quality service. 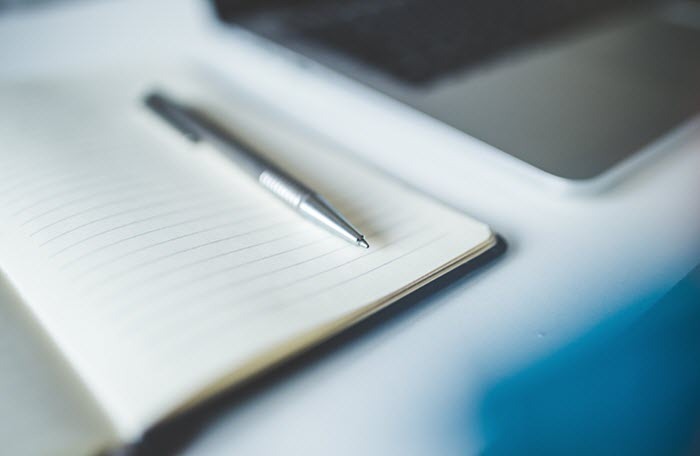 Because of our dedication to excellence, we’ve developed long-term relationships with the best in the business – trade contractors, suppliers, mortgage lenders and title companies. From start to finish. we work with you, and for you, to ensure that everything goes as smoothly as possible. In fact, McArthur Homes home buyers are so satisfied that over 97% would recommend McArthur Homes to their friends and family and that is the greatest award we can ever receive. Our trade contractor and suppliers have also been routinely recognized for their fine craftsmanship and quality work in the local Parade of Homes competitions.